This is the highlights of the new features released from May to November 2015 on the AirVantage Platform. Reserved topics can be used to push or retrieve messages, tasks or commands. Note that these topics are stored, visible and can trigger alerts in AirVantage. 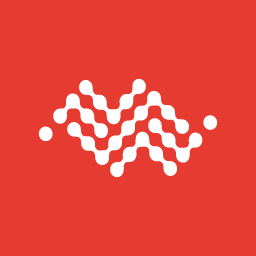 Find out more about reserved topics on MQTT with AirVantage . Customer defined topics can be delivered to any customer MQTT client: devices, servers or dashboards. Note, these topics will not be stored in AirVantage. In all cases, devices must be registered on AirVantage to publish data or subscribe to topics. Find out more from the MQTT documentation . A new format is now supported by AirVantage to send time series data effectively. It is based on standards: JSON Binary (CBOR) format, Encode delta value and Compress binary stream with zlib (optional). This format can save a significant amount of communication cost and improve the reliability through the reduction in over-the-air transmissions. Moreover, the format can easily be implemented on any constrained devices. Have a look to the documentation for more information. We highly recommend users to define a unique password for each of their devices, to limit the risk of exposing all devices to unauthorized access. User can now include the individual MQTT passwords when importing a list of new systems into AirVantage with a bulk system import in the Register and the Inventory activity. It is also possible to update the MQTT password manually using the Inventory activity. These 2 tutorials detail how to initialize MQTT communication between the HL module and AirVantage from the host processor. 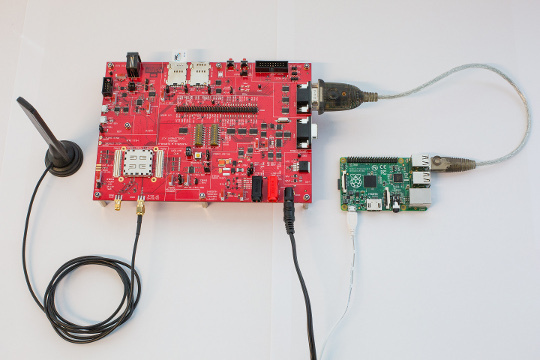 In the first tutorial, we will use the HL module as a pure modem and use the Linux IP stack to setup the MQTT connection. In the second tutorial, the Arduino will require the use of AT commands to send MQTT messages. These tutorials work for both HL6 and HL8 modules. For a complete getting started guide to connect an HL module to AirVantage, click here. 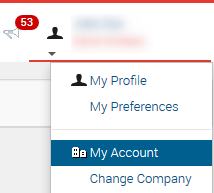 the sub-accounts (if the option is enabled) Use the top right menu and click on My Account to access the Usages and Sub-accounts dashboards. A monthly report with the key metrics is available for export. If you have sub-accounts, you can also view the metrics of each account in a specific tab. For more information, please refer to the documentation . 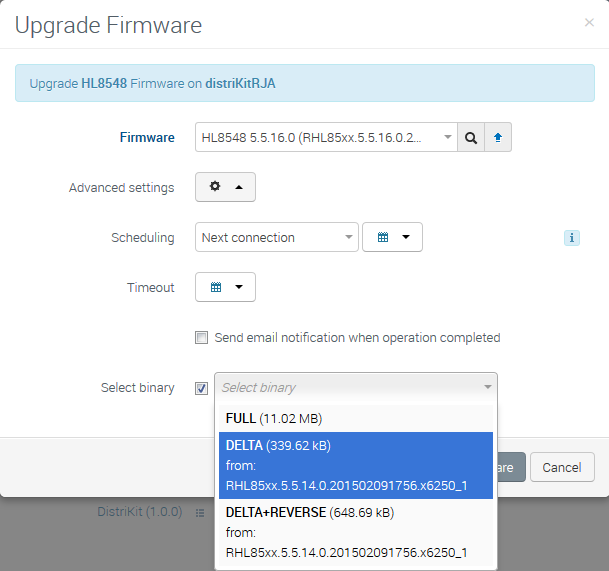 Several new functionalities have been released to simplify the firmware upgrade operations. All your devices are up to date with the latest firmware. Some of the devices are up-to-date with the latest firmware, but some devices need to be upgraded. None of your devices is using the latest firmware. You should consider upgrading. In case an upgrade is suggested, an upgrade button will be provided to kick start the upgrade to the latest firmware version. The “Upgrade Status” widget is available on the start page. Use the button on top to add this widget to your dashboard. You can also apply Firmware Upgrade to one or more devices from the Monitor/ Systems page. By default, you will be proposed to upgrade the selected devices to the latest firmware version. You can also choose to select another destination firmware version from our online repository. Delta: only the changes between the previous and the new firmware will be sent. This enables saving in bandwidth consumption and module resources like memory. Delta+Reverse delta: user can choose to come back to the initial firmware version if something goes wrong. By default, AirVantage selects the Delta+Reverse binary, as the binary size is the smallest and it limits the risk of disrupting the module’s operations. If it is not available, the second choice will be the Delta binary. And the Full binary will be used if the other two are not available. In some cases, the most appropriate binary is not Delta+Reverse. For example, when the module’s resources cannot support such a “big” binary. In this case, the user should manually select a smaller one. New MC modules: MC7350, MC7304, MC7330 and the variants for each carrier. New HL modules: HL7518, HL8549 and HL8549-G.